UK shoppers looking to get Dead Island Riptide were surprised when retail PC codes didn’t actually redeem the game. Instead, they were probably pleasantly surprised that they got Dark Souls: Prepare to Die Edition. Sure, Riptide is probably the game the original Dead Island should have been but seriously, Dark Souls is good. Luckily, Deep Silver managed to resolve the issue rather quickly. 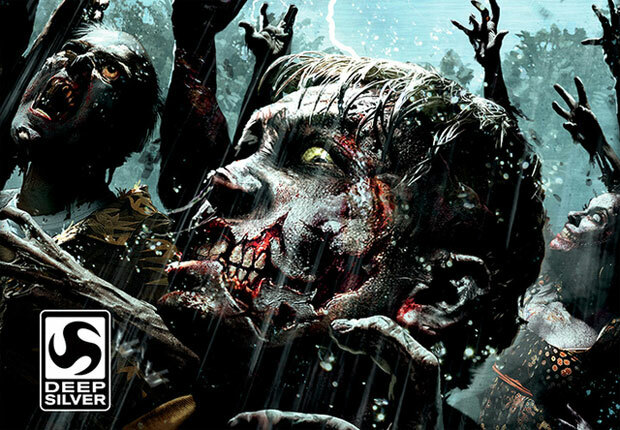 Currently, if you’re in the affected region and try buying Dead Island Riptide, you’ll get the game you paid for. If you’re still experiencing issues though, you can contact Steam support and just have Dead Island Riptide added to your collection. It’s a little like what happened with Black Ops 2 when the second disc was actually Mass Effect 2. Though I’d be hard pressed to say how Dead Island has an established community compared to Dark Souls‘ thriving community. I’d count my blessings if I accidentally got Dark Souls instead of Dead Island Riptide. Maybe the universe is trying to tell me something.